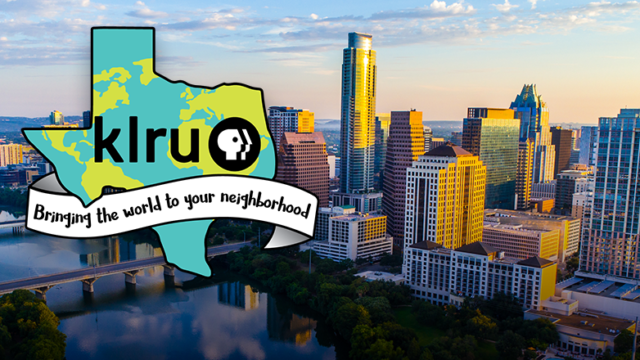 KLRU is truly a gift to our Central Texas community, providing entertainment, education and inspiration in a safe, commercial free space. Without your support, we wouldn’t be here. We need your support and there’s still time to make your gift in our Winter Fund Drive. As our gift to you, we’ve shortened our fund drive, but we’ve still got to meet our goal. With only two days left, NOW is the time to give. And we’ve got some great thank you gifts for you to choose from when you do! 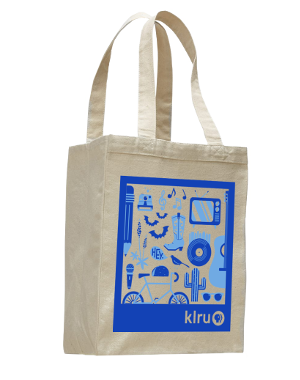 If you love PBS NewsHour, be the first in your neighborhood to show your support when you carry our brand new KLRU tote. 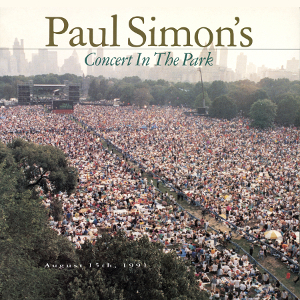 Music lovers can receive great CDs or DVDs from Peter, Paul & Mary, Neil Diamond, Paul Simon or Queen, just to name a few. 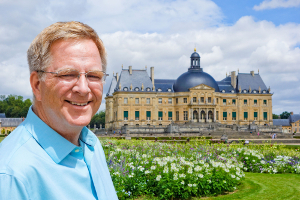 You can even travel Europe vicariously with Rick Steves. Don’t miss out on these great thank you items. Your gift today will make your neighborhood a better place. It’s a gift that gives back all year long.